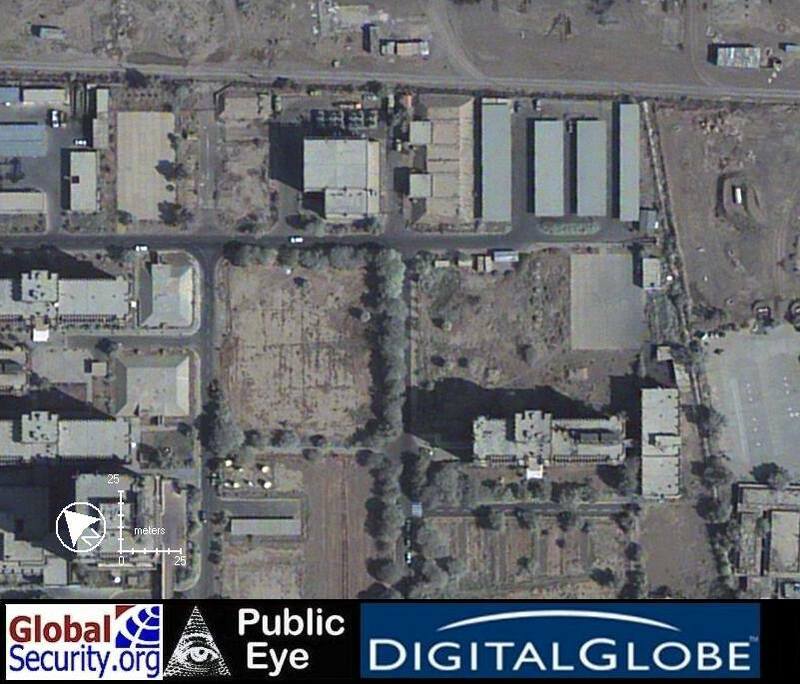 The Iraqi air force under Saddam Hussein was headquartered in Baghdad, and major bases were located at Basra, H-3 (site of a pump station on the oil pipeline in western Iraq), Kirkuk, Mosul, Rashid, and Ash Shuaybah. United States Marines officially established a civil-military operations center (CMOC) April 15, 2003. 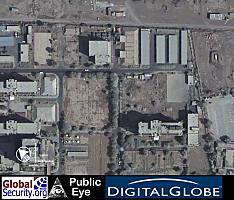 The center was established as Marines from the First Marine Expeditionary Force encountered light resistance while securing the towns of Tikrit and Samarra and the Al Sahra airfield where Marines found six Iraqi military aircraft in poor condition. Marines at the center direct civil-military operations in four major functional areas, including electricity, law enforcement, water and sanitation, and medical care. The Marines met with key leaders, including Dr. Karim Hasan, Directing General of Iraq for Electrical Affairs, along with 50 key plant managers and engineers, to plan the restoration of the city's infrastructure. 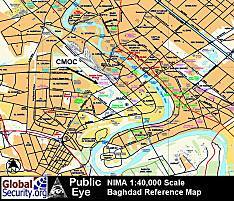 The 1st Marine Division elements in Baghdad were relieved by the Army's 3rd Infantry Division on 19 April 2003. Marines moved to their new areas of operations in areas south of Baghdad. 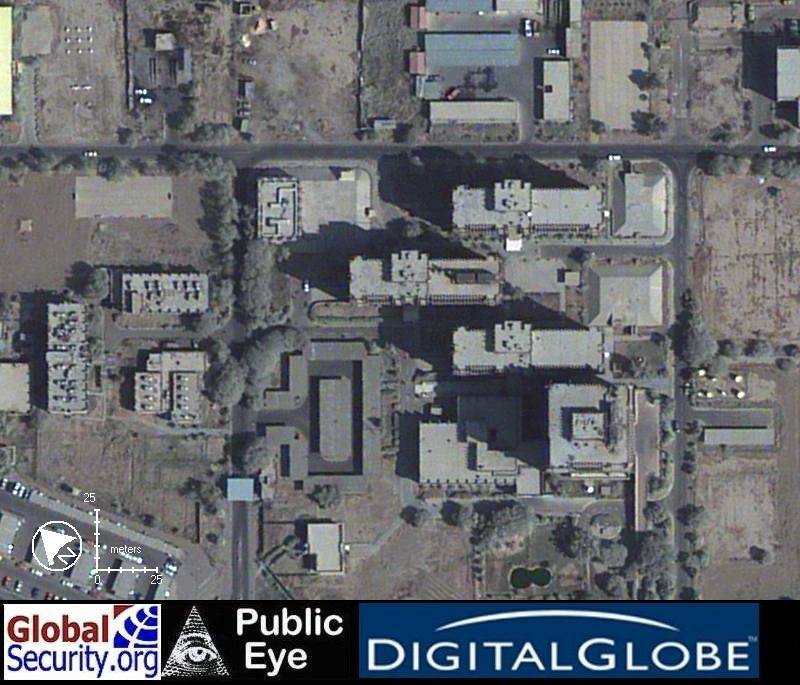 As part of the transition, the Marines have also turned over the Civil-Military Operations Center (CMOC) at the Palestine Hotel in Baghdad. The CMOC directed civil-military operations in four major functional areas, including electricity, law enforcement, water and sanitation, and medical care. The CMOCs are hard to navigate and difficult to enter because of the tight security that surrounds them. To enter the CMOC at the Palestine Hotel one passes through the gate and security detail, stopping at a series of barrels filled with sand. This is the weapon clearing area where all loaded weapons are unloaded and made safe. The final step is dry-firing the weapons into the barrels to make sure they are truly cleared. People authorized to carry weapons carry them at all times, even in the compound. Within the security compound the weapons are unloaded, including the guards. 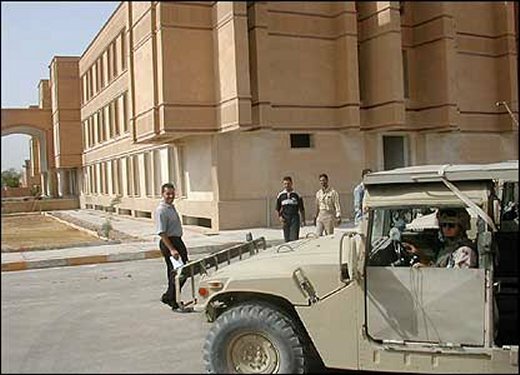 The District Advisory Council (DAC) in 9 April district, named for the day American forces entered Baghdad and brought down Saddam. 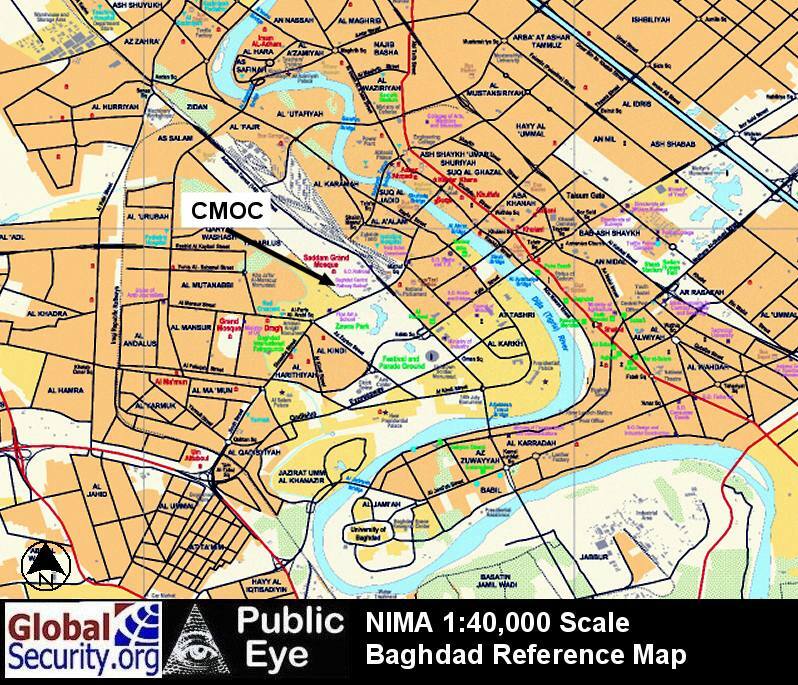 The DAC, where Iraqis are taking control of their own affairs, is also where the Civilian-Military Operations Center (CMOC) is located. CMOCs are the focus of Civil Affairs work, where civilians can come to raise issues with the military. 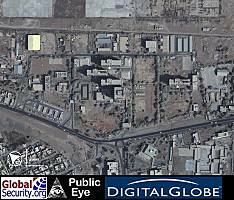 The building was an Iraqi Air Force command center. 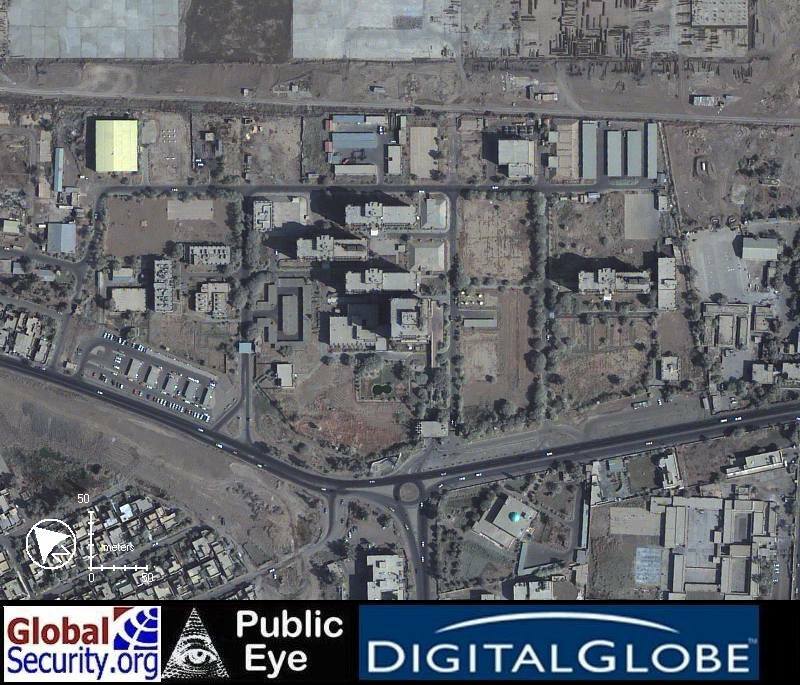 The US Army moved the CMOC here after the The 411th Civil Affairs was bombed out of the UN compound. 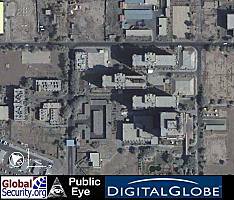 [SOURCE] The main CMOC, just down the street from the CPA headquarters, is a massive and confusing complex of poorly marked former government buildings.